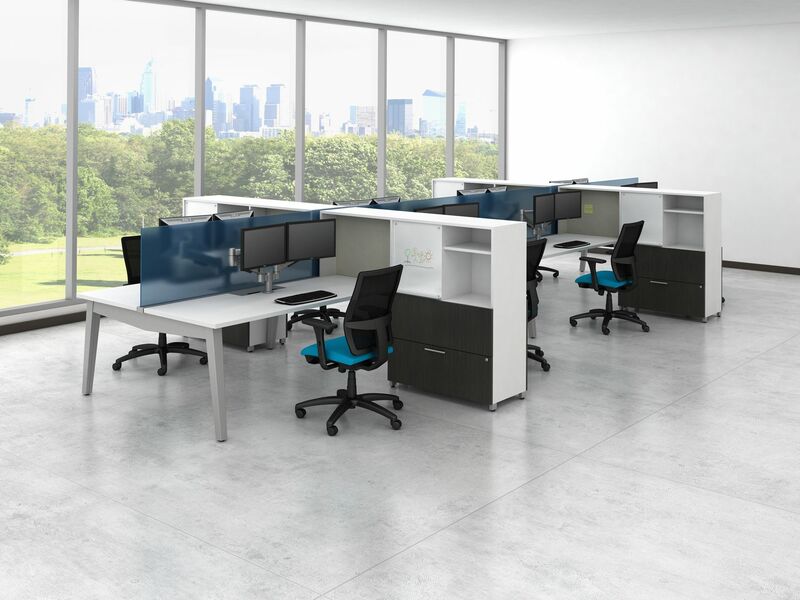 Save space and money, while gaining office efficiency, consider the Oxygen Office Furniture Systems by AIS! 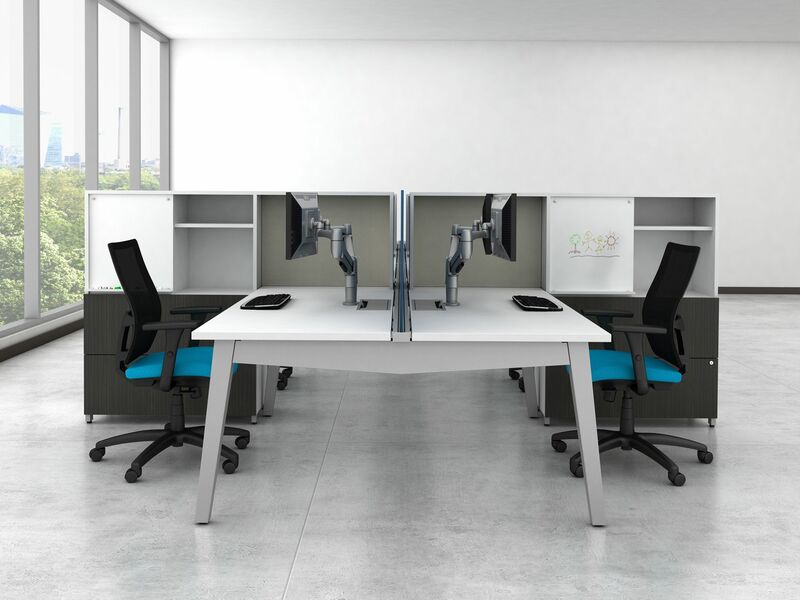 Accomplish this with under-the-desk power and cables, along with easy to access tabletop outlets. Create a sleek impression to visitors and personalized workplace for employees. Contact us if you’re interested in this system. We’d be glad to come look at your space. * Starting a new office? * Tired of the look of your old office? * Looking for alternatives to expansion? * Need a more efficient workspace? * Want a healthier workplace? We pride ourselves on caring, thorough customer service. Our website shows a partial lists of manufacturers we represent. Please feel free to contact us if there are products or manufacturers you want to know about.